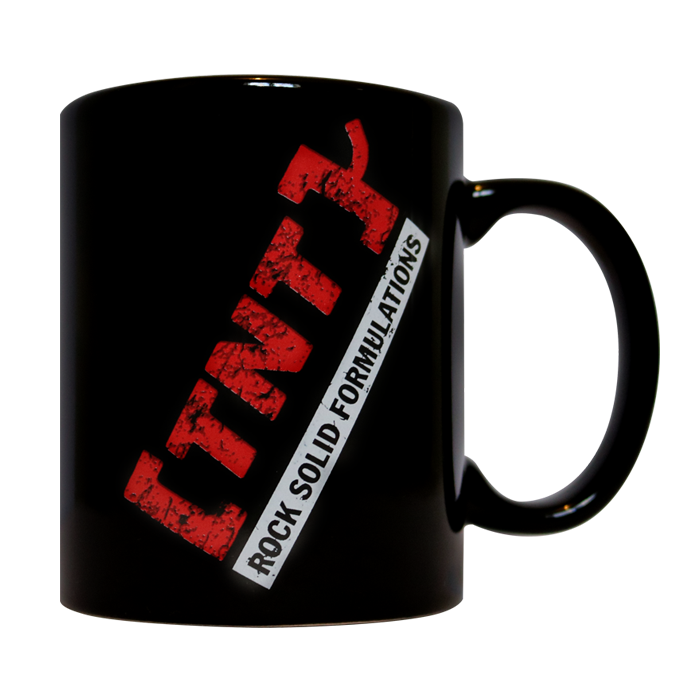 When it comes to choosing what to drink your TNT Instant Coffee HIIT out of, you can’t go wrong with the TNT Supplements Coffee Mug. 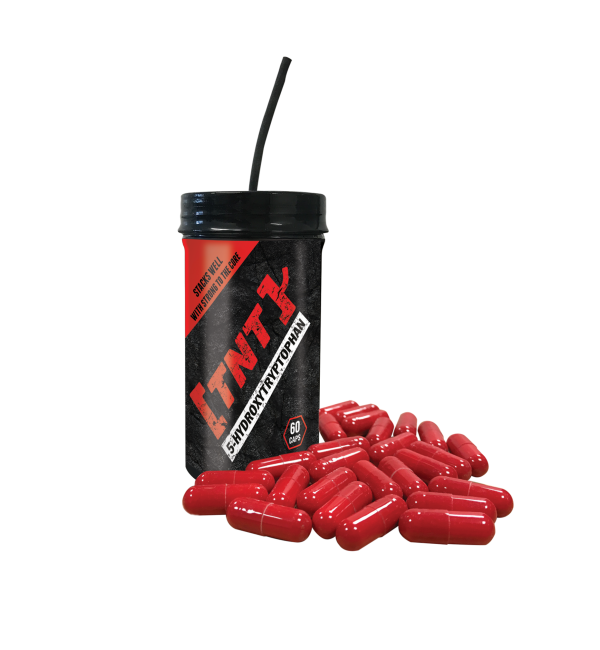 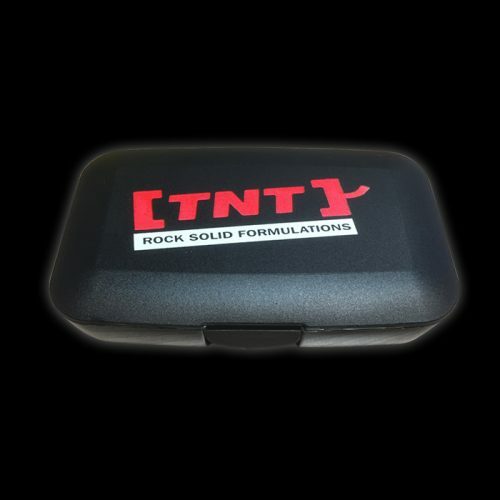 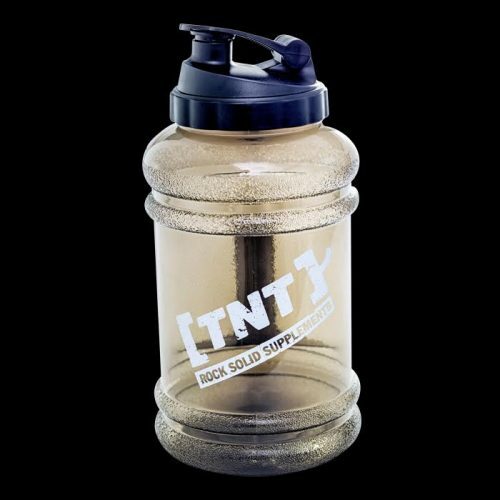 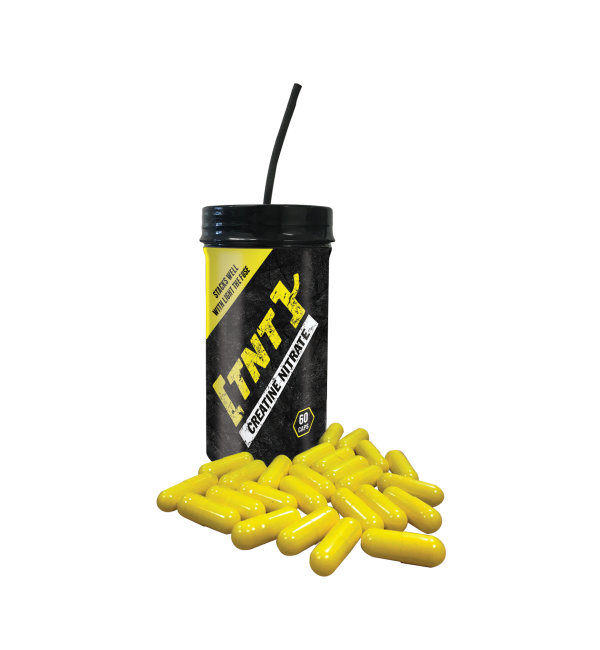 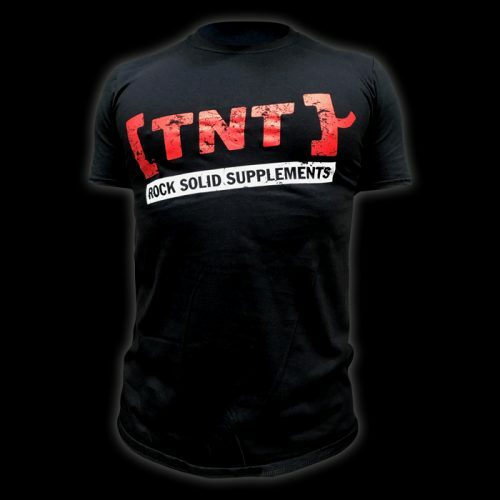 Made from a high quality ceramic and emblazoned in style with the TNT Supplements logo, whether you use this in the home or office you can be sure that your coffee will taste better out of the exclusive TNT Supplements Coffee Mug. 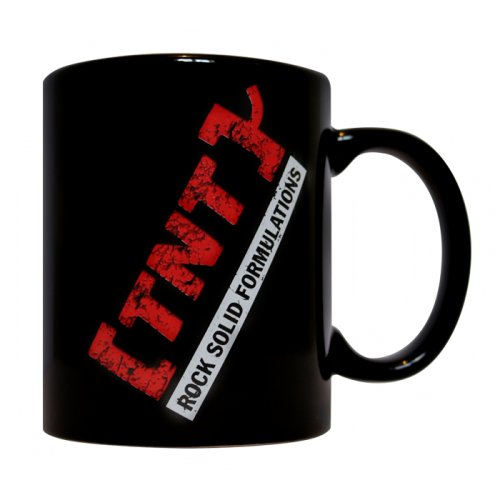 This mug has been designed to be versatile and can be used for tea or other beverages but, of course, we only recommend using it for TNT Instant Coffee HIIT. 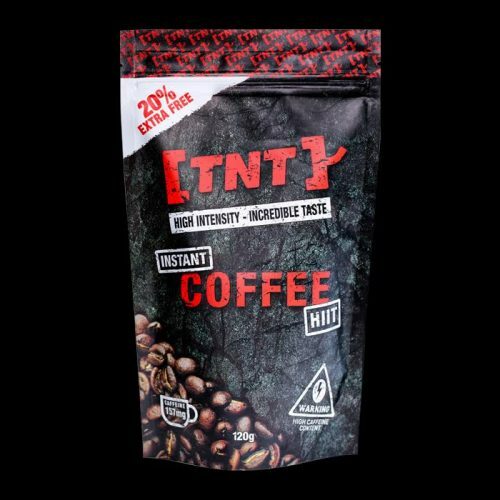 Add 1 scoop of TNT Instant Coffee HIT and 200ml of hot, not boiling, water for the perfect energy boosting cup of coffee. 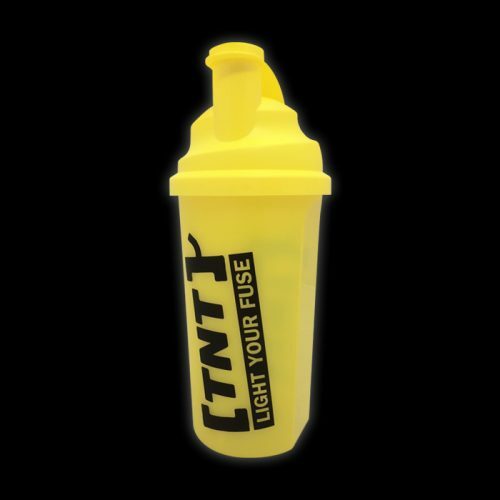 Can also be used for other beverages.